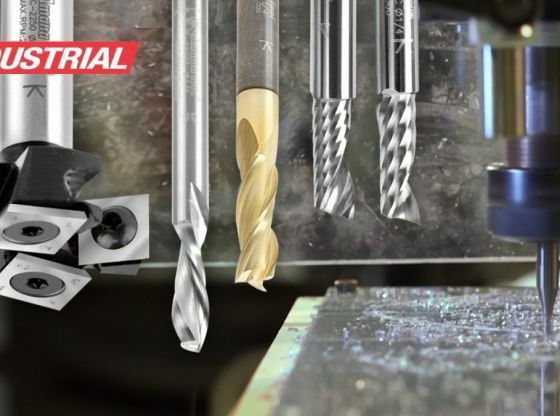 Get a friendly introduction to CNC and use of it’s software by master mechanic Stuart Lees from Stu’s Shed. Watch as we go through all the steps to create Dragon from multiple materials such as Aluminum, Brass, Carbon Fiber, Copper, Corflute/Corrugated Plastic, Corian, Melamine, MDF, Plastic/Acrylic and Plywood. We begin by using Vectric’s Aspire to program our Dragon pattern into the computer, generating the G-code, choosing our router bits and finally routing our pattern in multiple materials with our CNC machine. The result is a stunning Dragon assembled from multiple materials.